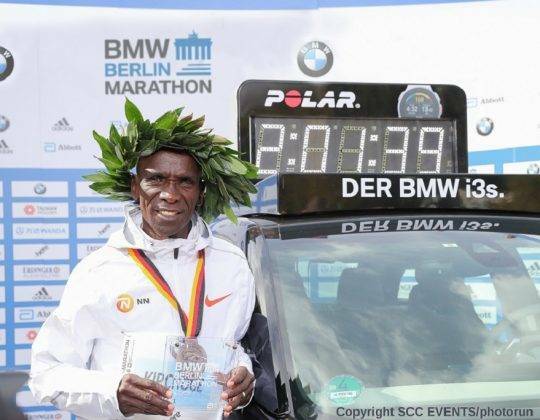 The London marathon is one of the World marathon majors, this makes it one of the most popular, competitive and over subscribed running events in the world. 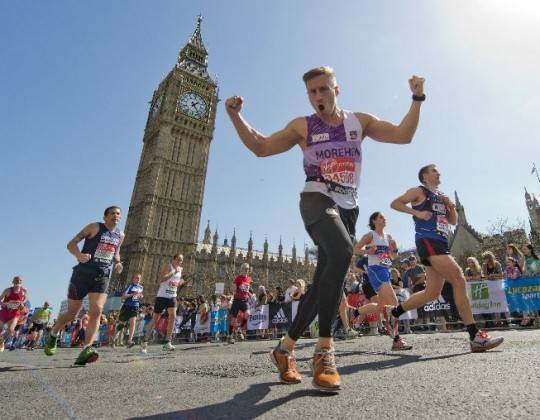 Sports Tours International do NOT offer entries to the London marathon, However as usual, sports tours international offers accommodation packages for runners, their friends, and family. These packages include support from our staff and transport to the start of the race. 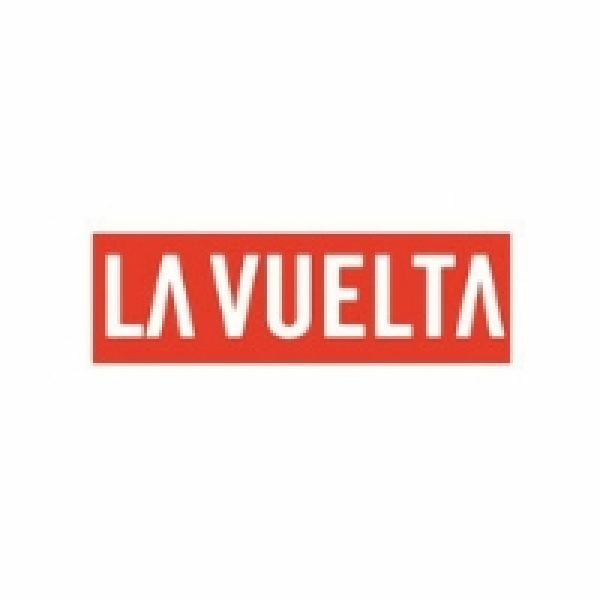 Hotel bookings closed for 2019. Please sign upto the 2020 waitlist. 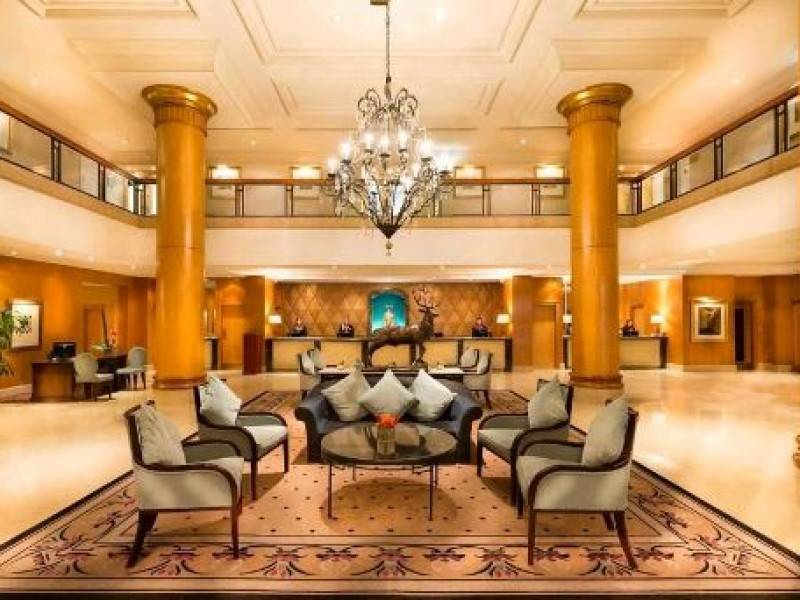 Our travel packages DO NOT include entry, however we do handle everything else, simply decide how many nights you would like to stay in our hotel centrally located in London and we do the rest. Centrally located 4 star hotel. 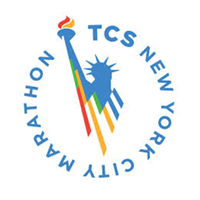 Allow sports tours to handle your trip, providing transport to the marathon start and support throughout the event. Enjoy a weekend in the city of London, one of the most vibrant cities of the world with numerous magnets for tourists, a weekend is barely enough time to get your bearings! Coach transportation is provided to get you to the start of the race if you are going to be running. If you are an international runner and would like to enter the event, you must book through one of the approved agents in your country, details of which can found through the London marathon website HERE. Sightseeing – whilst in London, why not see the sights. Take a look HERE. 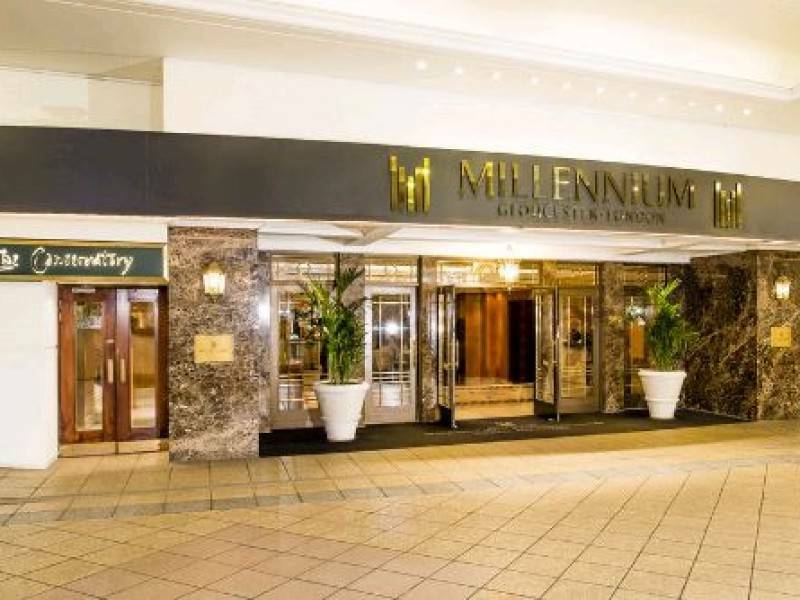 Saturday 27th April: Arrive into London and check into the Millenium Gloucester Hotel, Kensington. After check in, head to the marathon expo at the London Excel prior to their close at 5pm. Come and meet you fellow runners and Sports Tours Representative in the hotel reception this evening. Sunday 28th April: Today is the London Marathon. After an early breakfast at the hotel, our coach for runners only will leave at 07.00am and take you to the start of the marathon. For any spectators, your representative will be able to recommend a suitable viewing point. After the marathon head back to the hotel (by your own means) for a well earned celebration drink. Monday 29th April: After breakfast, check out of the hotel and head onwards or home. 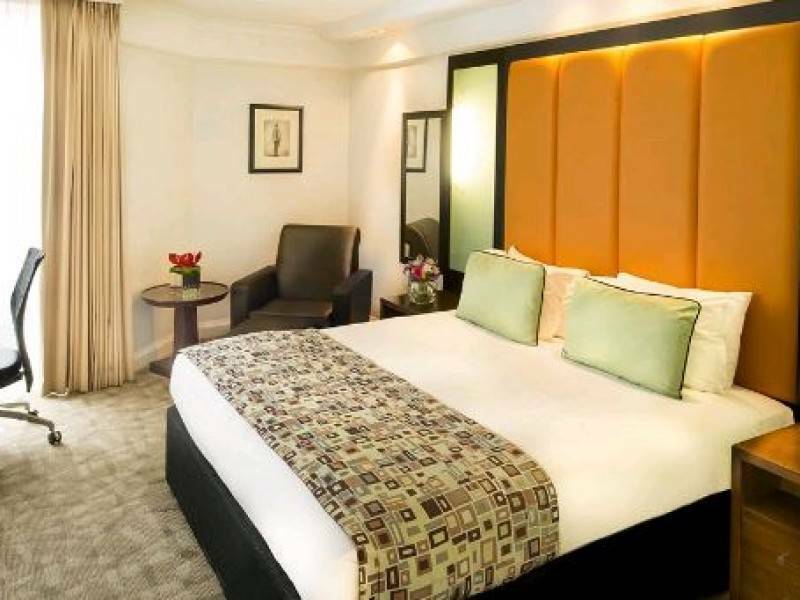 The Millennium Gloucester Hotel London is 100 yards from Gloucester Road Tube Station, and offers elegant air-conditioned rooms, 5 eateries and a fitness suite. 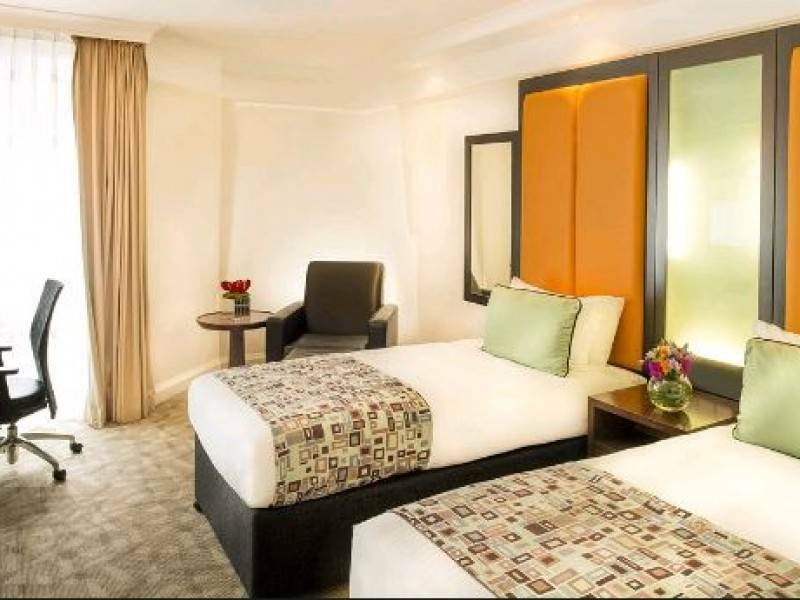 The hotel has a modern décor and spacious bedrooms that feature flat-screen satellite TVs, wired internet access and work desks. They also include mini-bars and luxurious bathrooms. The Millennium Gloucester Hotel has an authentic Italian cuisine available at Olives, whilst the Bugis Street Brasserie offers modern Cantonese Singaporean cuisine. The Bombay Brasserie has an Indian menu. Guests can enjoy a varied breakfast menu at South West 7 and relax in Humphrey’s Café and Bar. Private parking is possible on site (reservation is not needed) and costs GBP 37 per day. Click on the book now tab at top of the page. At time of booking we require a non-refundable deposit. The balance of your travel package must be paid, at the latest, 12 weeks before departure to avoid the cancellation of your trip.